You know the story of this found 1966 recording which was released on vinyl last year. Featuring alternate versions of songs from the 1967 debut, The Velvet Underground & Nico. 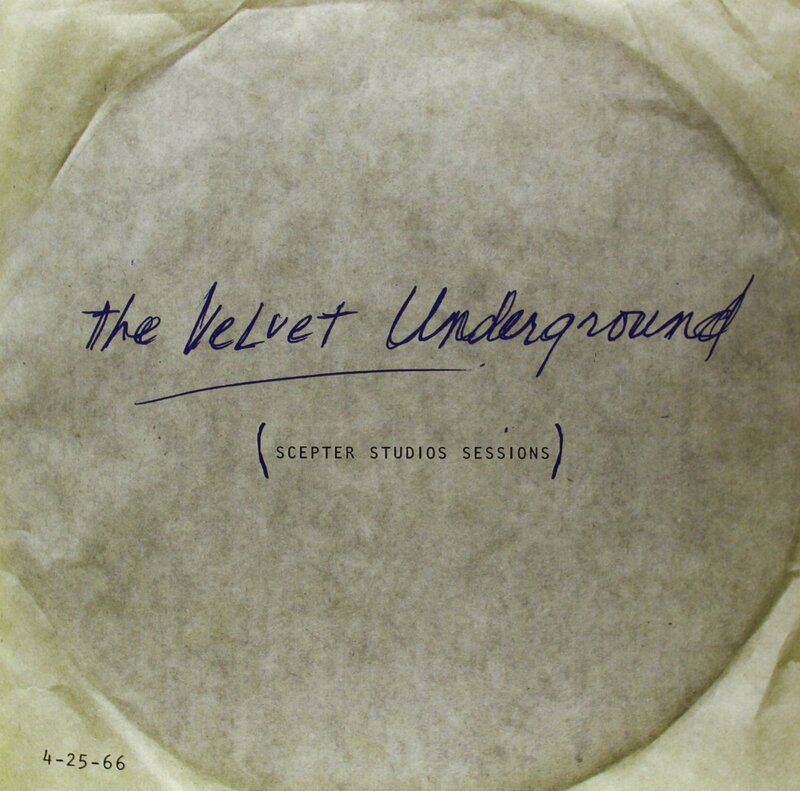 Download The Velvet Underground’s Scepter Studio Sessions below.